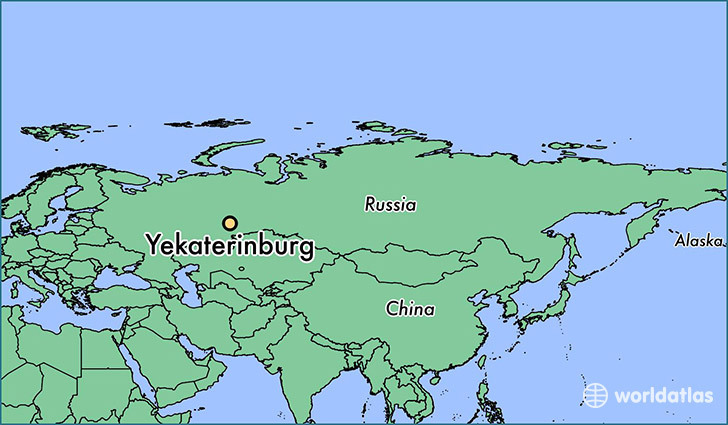 Two cases of avian flu (H5N1) have already been recorded in Yekaterinburg. This is reported by the press service of the Health Administration of Yekaterinburg Administration. “At a meeting of the club of vaccinologists on the subject of“ Vaccination as the right of everyone and common responsibility, ”it was said that two cases of bird flu had already been recorded in Yekaterinburg. One is absolutely certain, the second is most likely, but for the time being questionable, ”the city health service’s press service told URA.RU.